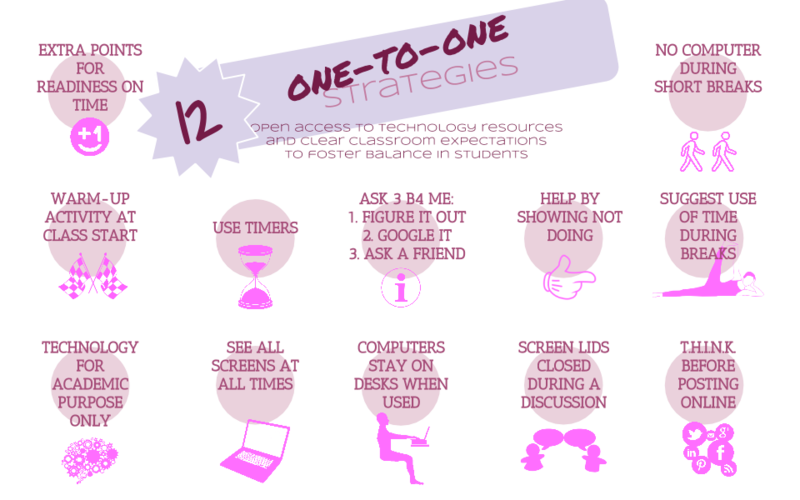 Use these classroom strategies for a one to one program to create a framework for students to understand the parameters in which you expect them to learn using technology. The question is no longer if technology has a place in your classroom but how do you successfully integrate technology. The SAMR model of technology integration SAMR is an effective lens through which you can evaluate what you are already doing in your classroom and perhaps enhance existing assignments. In this issue of Tekiota: online speech recognition, and Certificate of Educational Technology and Information Literacy (COETAIL).